When racism rears its ugly head on social media, leave it to ‘Black Twitter’ to clap-back and upend rhetoric meant to denigrate black folks, and turn it into a clever and teachable moment steeped in the type of sardonic satire meant to make perpetrators of said racial insensitivity, feel stupid for having ever tried. Last week, the #BlackPrivilege hash-tag gained momentum on Twitter, reportedly created as a response to the discovery of a (neglected?) 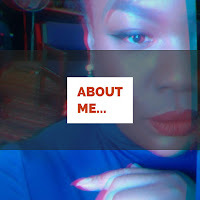 tumblr blog and, perhaps, just being plain tired of having to ward off cries of "reverse-racism" whenever black people speak out loud about the lived experiences and daily microaggressions many of us have to navigate . 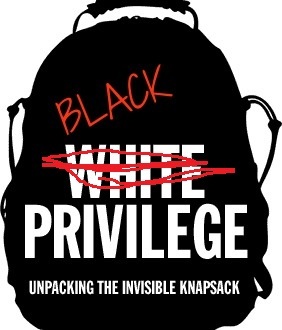 “This Is Black Privilege” ... an anonymous tumblr blog comprised of a jumble of murky, awkwardly written non-facts that seem as if they were culled from the library stacks of Ignoramus University.